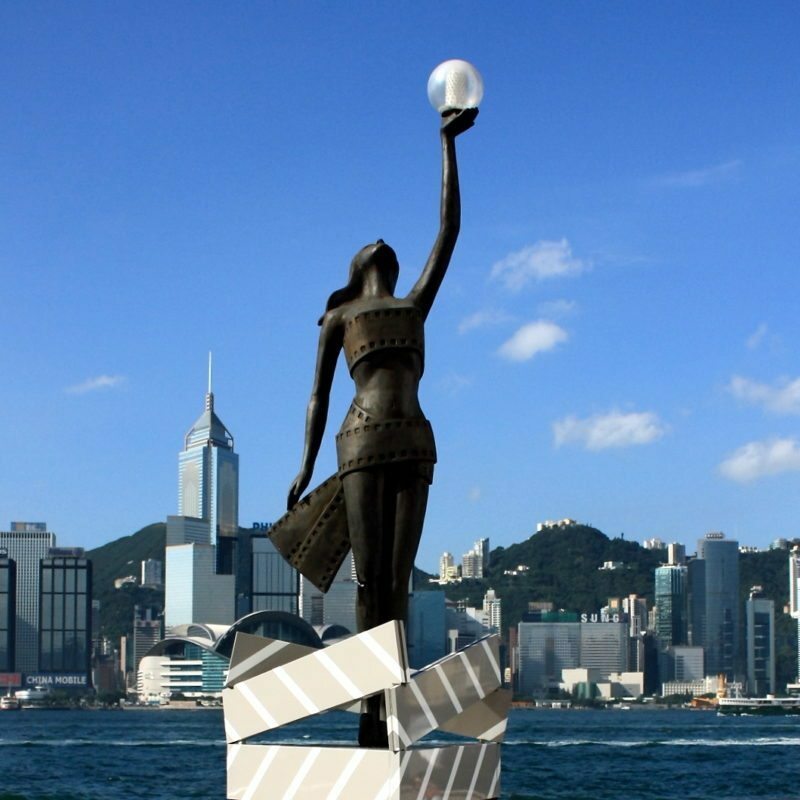 Hong Kong is a lovely city people come to visit especially if they’re heading to or from neighbouring countries. Sure, there are many hotels around especially in Central Hong Kong. But they can get too crowded for your taste. This makes boutique hotels your best choice. With their themed, chic designs and calm atmosphere, you’d definitely enjoy your vacation. 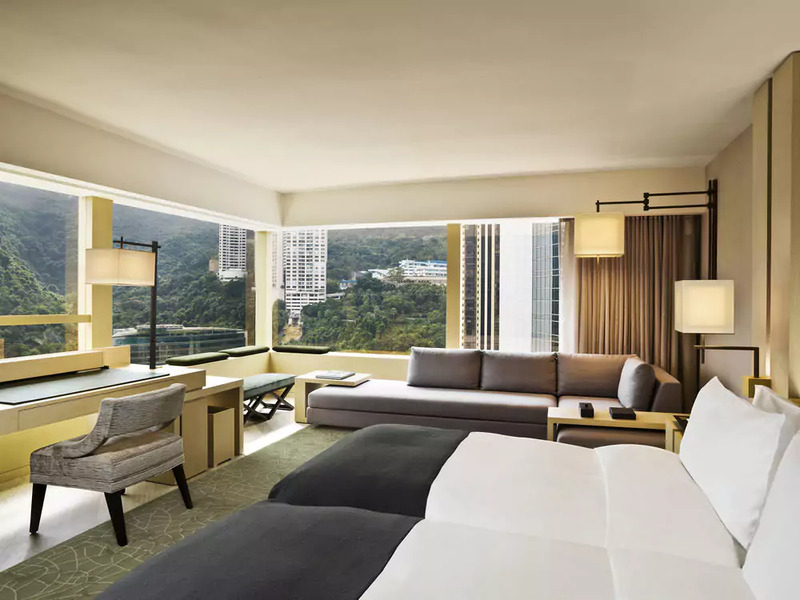 So we trimmed down a list of boutique hotels for your stay in Hong Kong. There are many others in the city, but these are on top of our list. 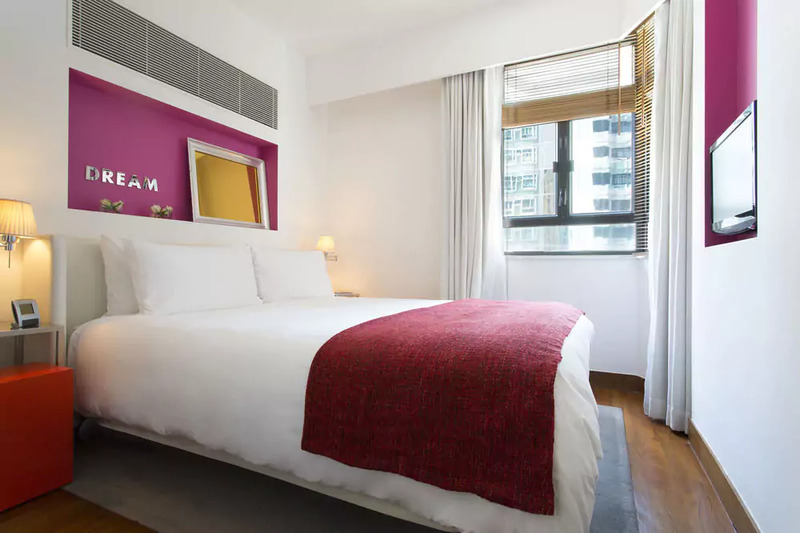 Lan Kwai Fong Hotel @ Kau U Fong is one of the best hotels in Central Hong Kong. Their multiple awards and recognition in the hospitality industry are enough proof for that. 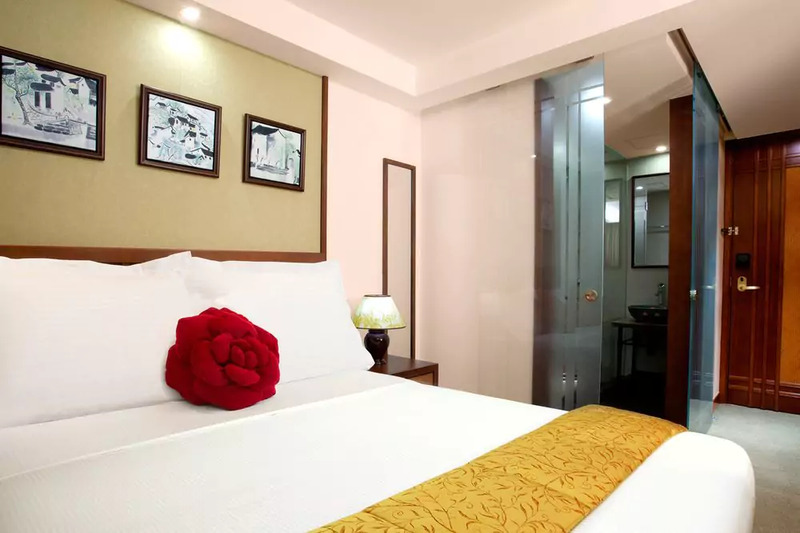 The hotel prides itself of their comfortable and stylish rooms with a lovely touch of Asian interiors. Head out to the balcony or terrace, or simply draw out the curtains to see the beautiful city view. Situated in the heart of the city, Lan Kawi Fong Hotel is near to almost everything. From Michelin-rated restaurants to shopping districts, everything is a few steps away. It’s also very much accessible to public transport so you can enjoy other sights in Hong Kong conveniently. J Plus Hotel by YOO is one place you’d love to stay in if you only want a bed for the night, or if you want to just stay in and get a real relaxation. When you book with J Plus Hotel, you’ll be rewarded with a chic Asian design and impeccable European interiors. You can check out the artworks around the facility, too! The hotel is also not too crowded with just 32 studios and 24 luxury suites. That’s a great assurance that you won’t have to deal with noisy guests, or not being attended to by the hotel staff. 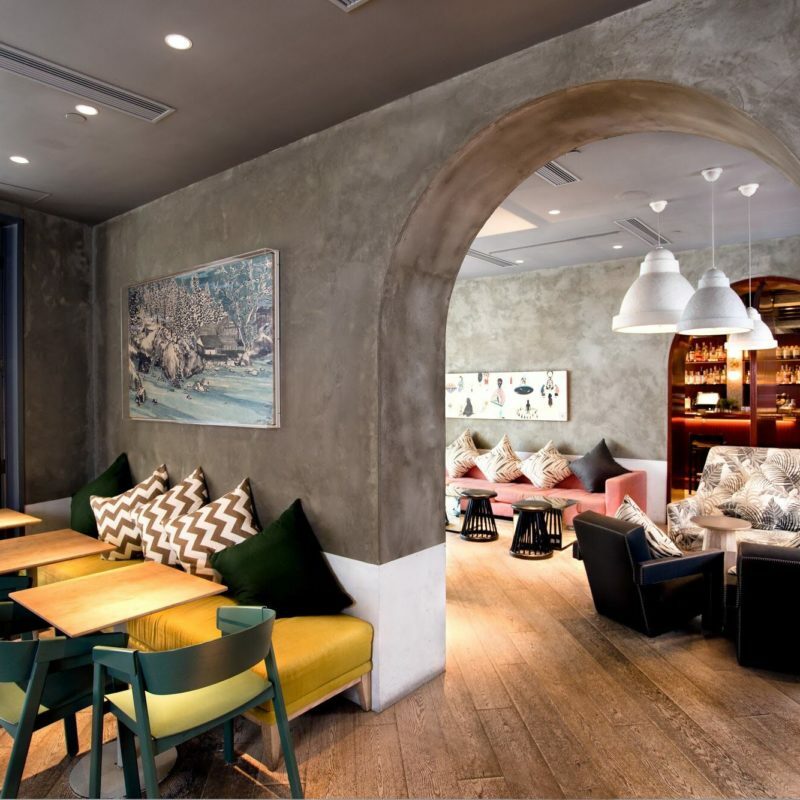 Another great boutique hotel in Central Hong Kong is the Butterfly on Wellington. Their modern Chinese interiors might make you feel like a stranger in a foreign land, but their comfortable rooms would definitely make you feel at home. It’s also near a lot of high-end shopping centers and entertainment spots so your stay in Hong Kong will never be boring. Butterfly Hotels also have other branches around the city. You might want to check out their other locations in case you need a great hotel that’s not in Central Hong Kong. 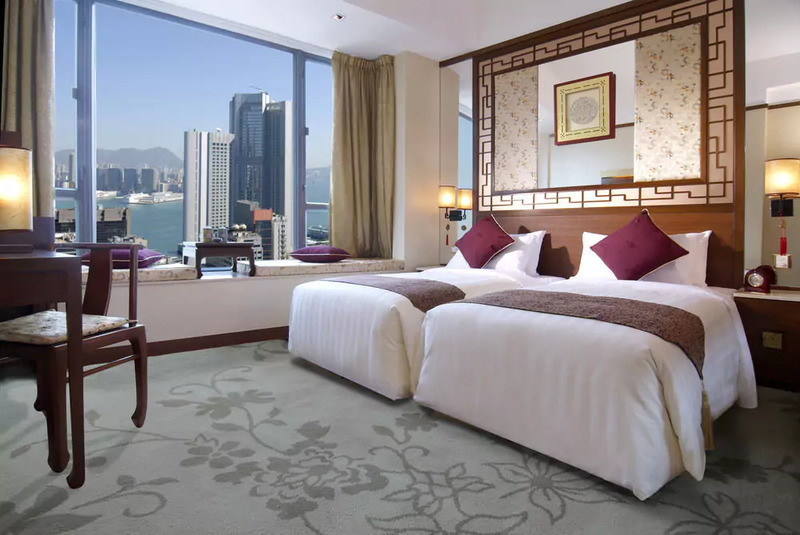 If you prefer to stay on Kowloon side, The Mira is one of the most suggested hotels in the place. Staying at The Mira would make you feel like royalty. You’ll observe how they’re keen to details; be it in the room design, or with your simple requests. Their service is totally top-notch. You’ll also find yourself indulging in sumptuous meals of Michelin-rated dishes or go to the rooftop bar for some drinks. Two things stand out in Hotel Madera: 1) unique interior design, and 2) hospitality and service. The hotel is just a few minutes walk away from Jordan MRT station which makes every part of Hong Kong accessible. You’re not only near the shopping malls but also with historical and cultural sites. Madera also boasts itself with state of the art in-room facilities including a jacuzzi tub in the bathroom. Now, that’s an excellent accommodation bonus especially when you just had a busy and tiring day in Hong Kong. 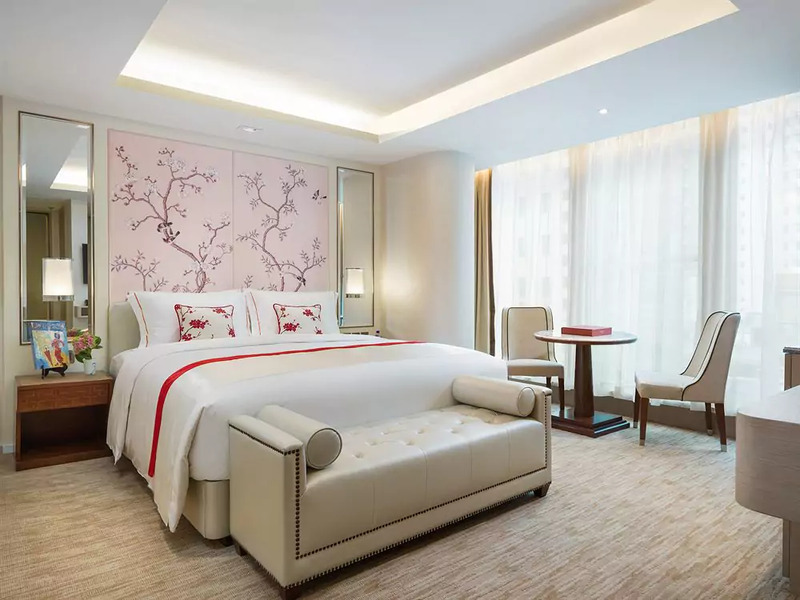 The Pottinger may be one of the priciest boutique hotels in Hong Kong, but you’ll get every penny’s worth here. The moment you step inside the hotel, you won’t only be welcomed by a modern take on ancient design but also with warmth and hospitality. When you stay in The Pottinger, you’ll find yourself in a great treat of luxury and comfort. 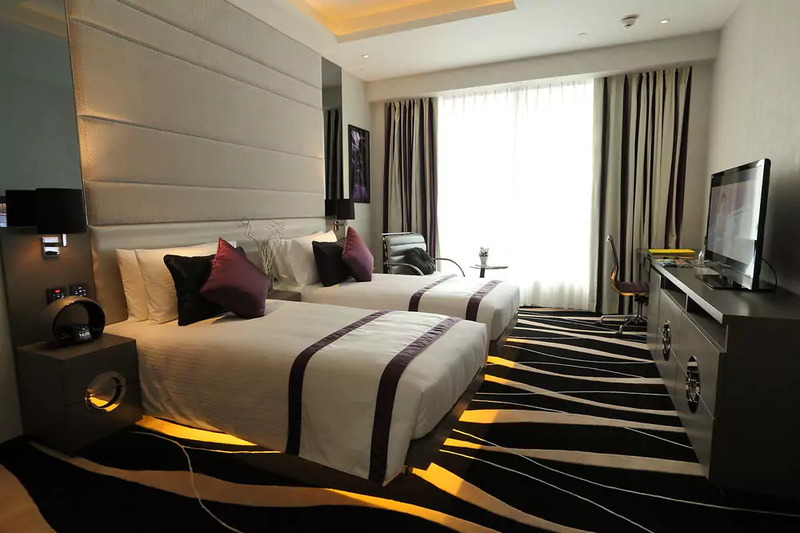 Their rooms are spacious, and the best is undoubtedly comfortable you’ll get a well-deserved rest at the end of the day. You can also dine in their restaurant and be served with delicious dishes and an excellent service. Plus, you can enjoy the bar for a bit of ‘chill’ time before heading towards your next adventure. 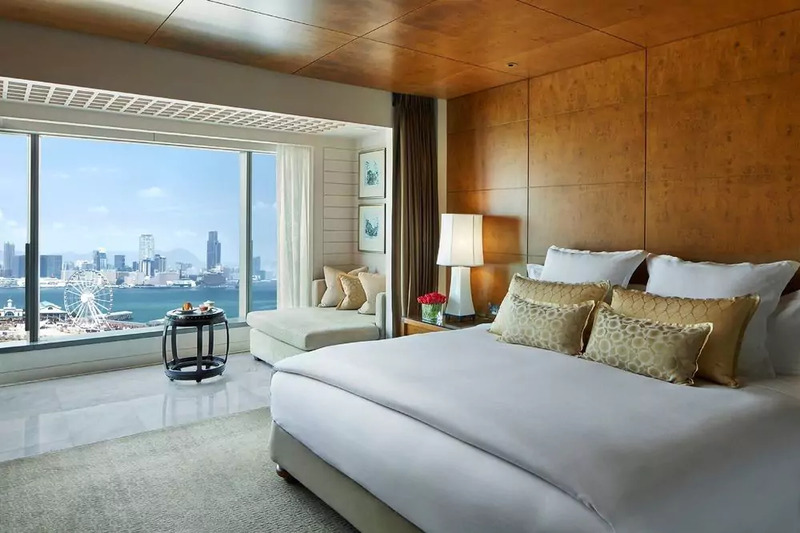 If there’s a price to pay for a luxurious boutique hotel with a stunning view of Hong Kong, then that has got to be the price tag of The Upper House’s hotel rooms. 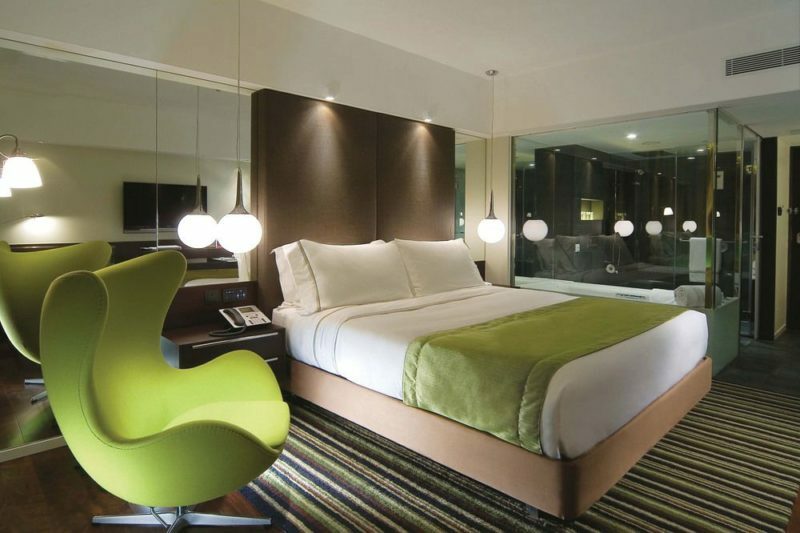 Here, you’ll be welcomed with the most comfortable furnishings and a stunning view. Whether you stay in your room or dine at their restaurant, there’s a picture-perfect horizon ahead. And to cap off a perfect relaxation, you should check their spa-like bathrooms. Comfort. Luxury. Style. 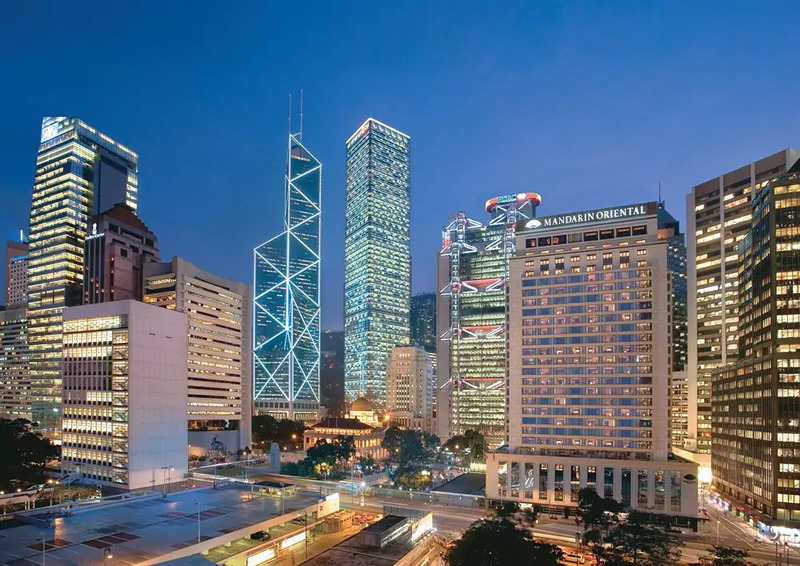 These are the three things that would best describe Mandarin Oriental Hotel in Hong Kong. Just look at its rooms – even the beds and pillows! They look absolutely stylish and comfortable. Plus, a great view of the Hong Kong waters to boot. They said it’s pricey for a hotel stay, but it’s all definitely worth it. Just like the other luxury boutique hotels we mentioned, Hotel ICON also speaks for quality, comfort, and style. The breathtaking view, the relaxing pool, and amenities going above and beyond your traditional hotel experience, Hotel ICON obviously puts their customers on top of their priority. One of the best things about staying here, too, is their great food choices, especially for breakfast! 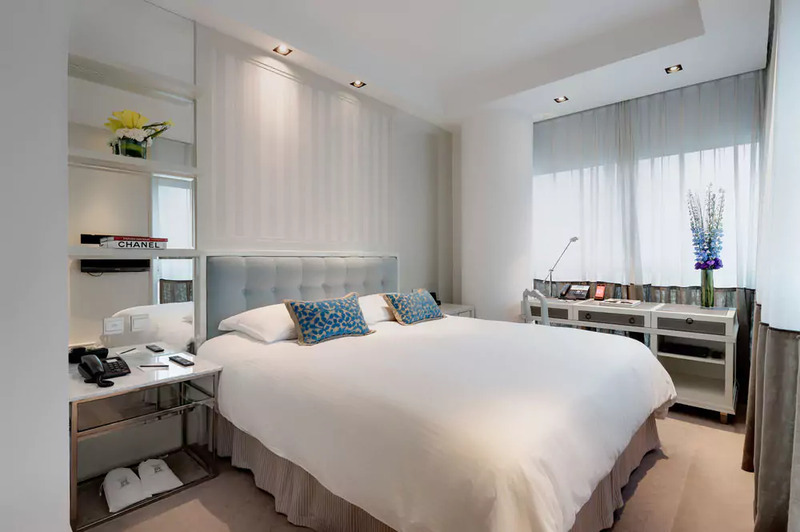 Lanson Place Hong Kong looks classy and certainly is worth every penny you spend on it. Here, you’ll get in-room amenities that’s more than what you’ll expect from any other hotels. You get enough space to move around, too. One thing notable about Lanson Place is it’s not only ideal for personal trips, but for corporate for business trips as well. Like we mentioned, boutique hotel prices can be pricey. But that doesn’t mean you can’t cut down the costs. Pro Tip: You can earn up to 6% cash back if you book through Shopback. 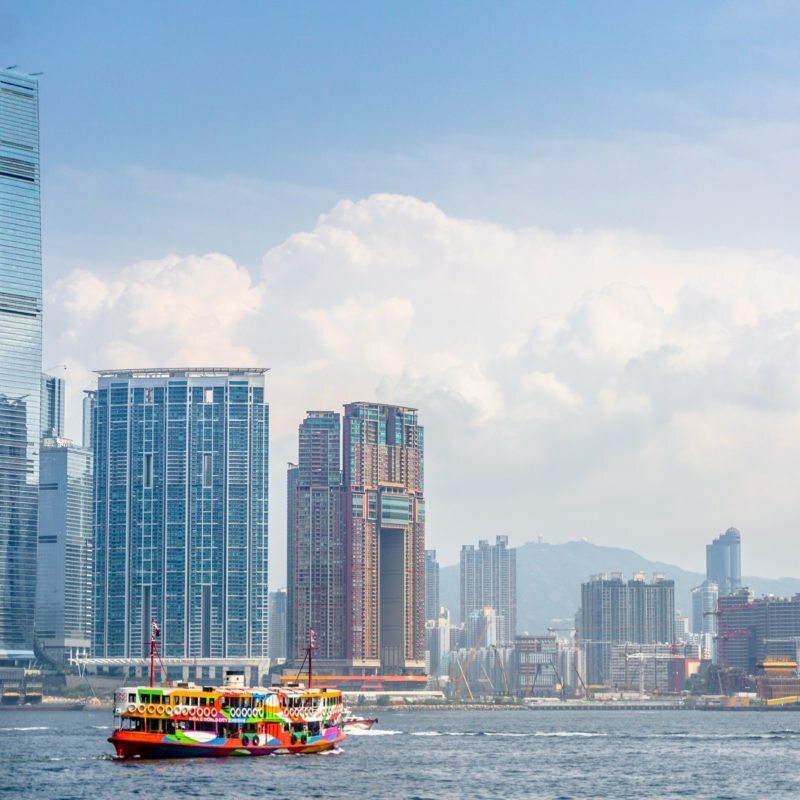 If you’d like a quick and easy way to plan your trip, check out our Hong Kong Travel Guide. Image Credits: All images taken from Hotels.com from the respective hotel pages.